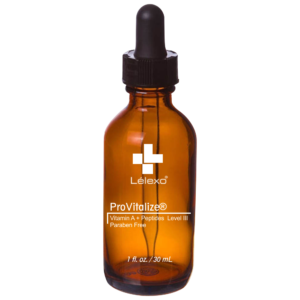 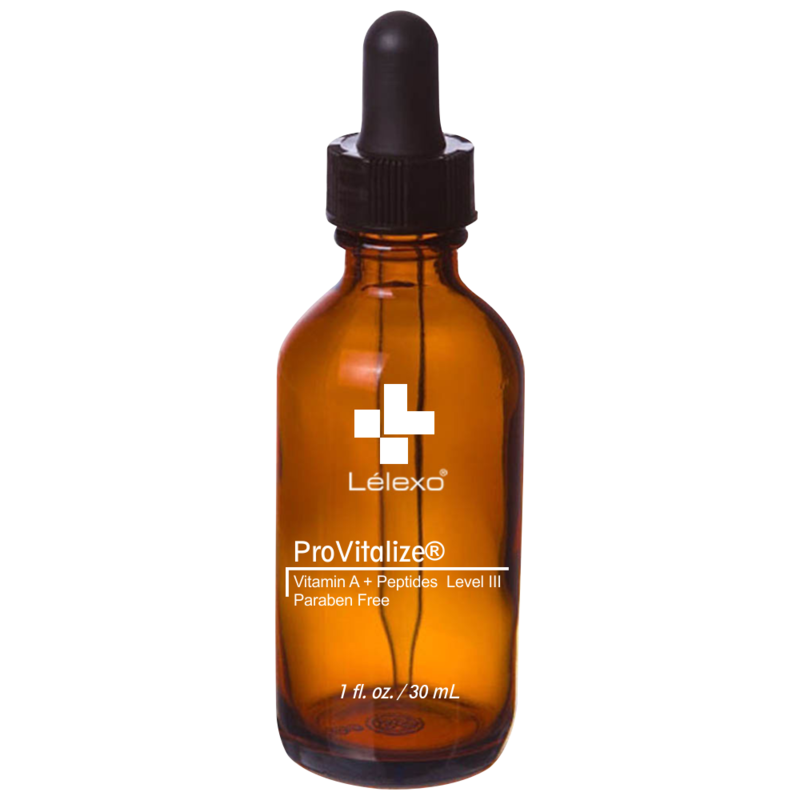 Developed with vitamin A propionate, peptides, kojic acid, lactic acid, citric acid, salicylic acid and aloe vera, Provitalize Level III is the most advanced step to healthy skin; accelerating the natural process of cellular proliferation, generating new cell growth to improve and maintain skin tone, texture and firmness. 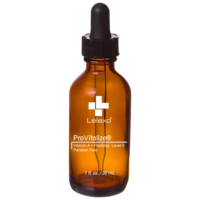 Level III is designed for the advanced treatment of skin conditions or for those who have acclimated to Level II. 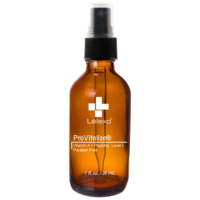 Key Fetures: Retinyl Propionate, Mandelic Acid, Pentapeptide-3, Acetyl Hexapeptide-8, Kojic Acid, Lactic Acid, Salicylic Acid, Citric Acid.